A small plant which may bloom at anytime. These beauties will grow well under fluorescent light, and like bright, indirect sunlight. Cut off the flowers after the bloom dies and provide good ventilation. Don't overwater, and keep the soil evenly moist at all times. Feed monthly during the spring through the fall with a nitrogen-free fertilizer. 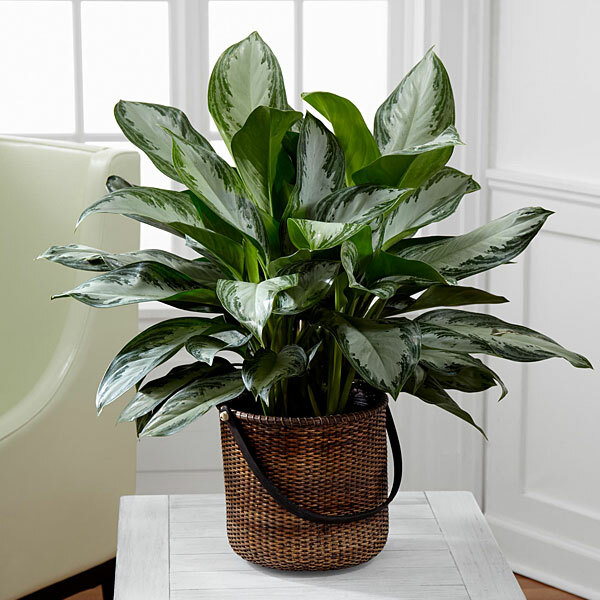 Easy care plants with large leaves, making it an effective remover of indoor air pollutants. Diffenbachias are poisonous if ingested. Do not keep around children. Place this plant in bright indirect sunlight and let its soil become moderately dry between waterings. A wonderfully fragrant blooming plant, but generally requiring a little extra care and attention. Gardenias grow best inside the house with bright indirect sunlight. The plant requires good rich potting soil, kept evenly moist at all times. Mist the plant frequently with warm water, feed every two weeks and prune in early spring. Gardenias flower June through August. Gorgeous blooming shrubs with showy color June through December. They require full sunlight and good, rich potting soil kept evenly moist. Prune the plant way back in early spring and feed every two weeks during growth with fertilizer suitable for acid loving plants. These succulents bloom January through July. Kalanchoe grow best indoors in full sunlight. Use good general purpose potting soil with a little added sand. Avoid getting water on the leaves, be careful not to over-water and feed only twice a year, once in April and once in July. Easy care plants, which grow best indoors in bright indirect sunlight. This plant is a climber if given proper support. Philodendrons are poisonous if ingested. Do not keep around children. Keep this plant's soil barely moist and feed it every two weeks when in growth.